Just published, this timeless, illustrated fable, in the genre of Fantasy and Mind Body Spirit, is enjoyed by both adults and children. The first book in a series from Perpetualaum Books, this magical story by new author Will Ottley, has important insights as to how we may overcome our greatest fears. Set in the beautiful creative world of nature, with multi-sensory descriptions of trees, flowers and animals. This book is a poetic love story and a euphoric message of hope, reflecting the best in each of us. 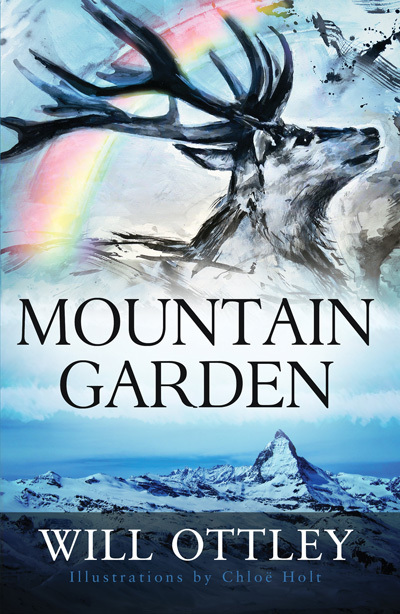 Buckan, a courageous White Stag, travels alone on an inspiring journey to discover the secret of a mythical mountain garden, in order to save his fellow deer from the wolves. He tastes the joy of love, and touches the deepest fear in his being, before an epiphany. Mountain Garden draws on the author’s childhood affinity with nature, including a love of trees, an early interest in Zen Buddhism and meditation from the pursuit of martial arts and the study of yoga philosophy. Some story elements in Mountain Garden translate directly from his life. For example, at the beginning of ‘Chapter VI,’ the hero, Buckan, narrowly avoids falling rocks - something that Will experienced whilst trekking in the deepest gorge in the world, the Kali-Gandaki Valley in the Annapurna region of the Himalayas. Will Ottley’s writing is layered, with deep meanings underlying simple plot lines, making this story appealing to both children and adults. Mountain Garden has an underlying theme of love overcoming fear, brought brilliantly to life with professional illustrations, produced by the UK fine artist, Chloe Holt. Visit www.mountaingarden.co.uk to see a short animation, incorporating the stunning images produced by Chloe Holt for the book. The website also contains links to reviews and book samples. There is an in-depth critique by Robin Dutt in the blog, and a photographic storyboard. Will Ottley grew up in a rural Suffolk, England. He has travelled extensively and his experiences found expression in Mountain Garden, a book that he had always wanted to read. He lives in London. 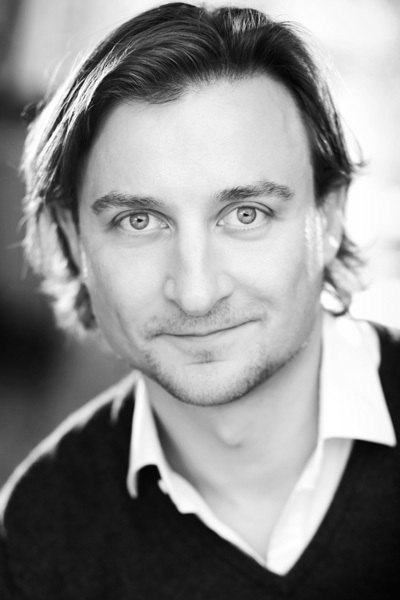 Will studied at university in Bristol, becoming a Chartered Surveyor in the corporate world and a successful property investor. As a karate black belt, pilot, and yoga teacher, he has broad interests with a passion for skiing, fencing, and Argentinian Tango.